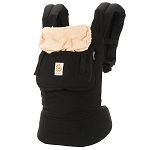 Shop award winning baby Carriers and wraps from Ergo. 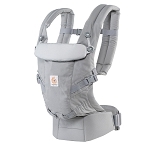 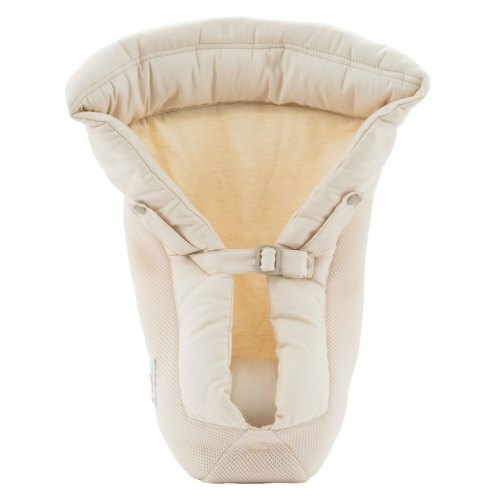 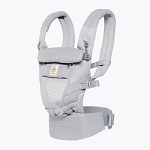 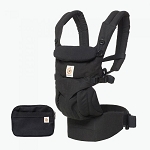 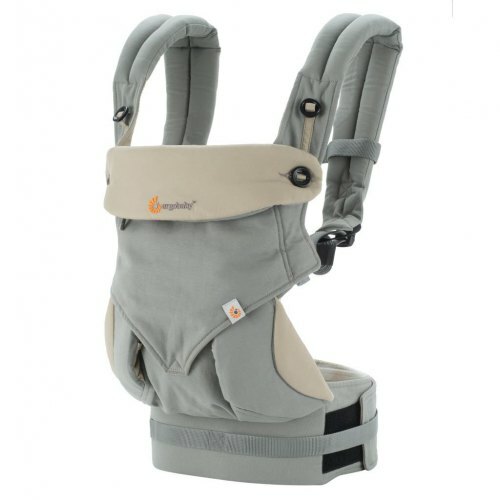 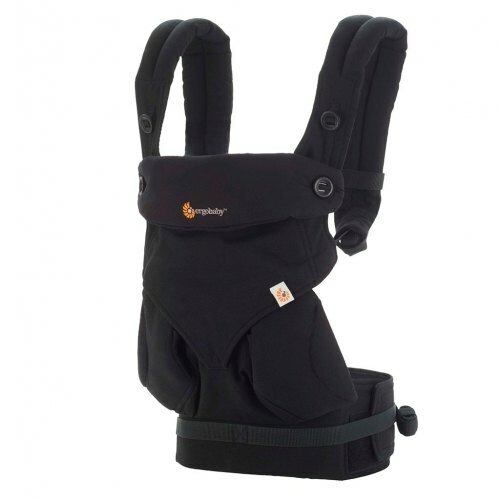 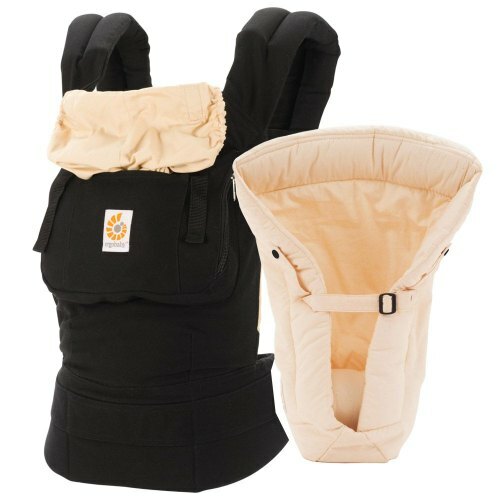 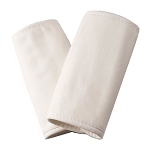 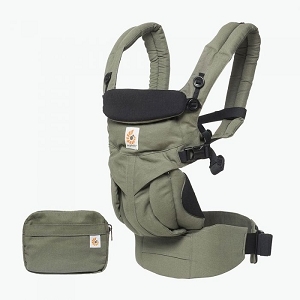 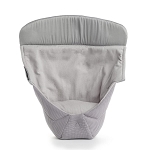 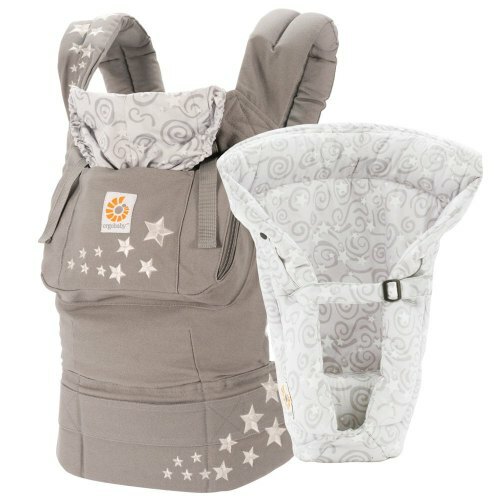 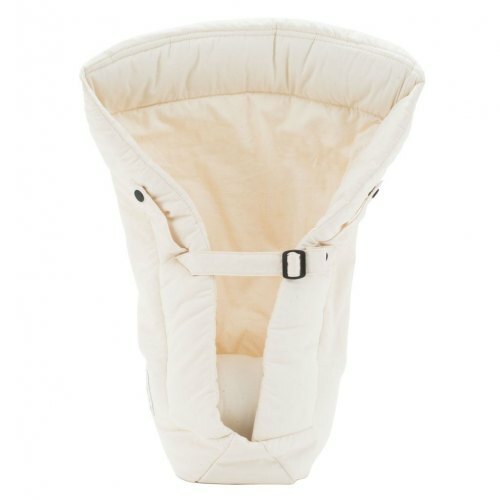 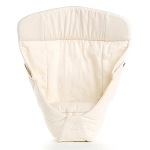 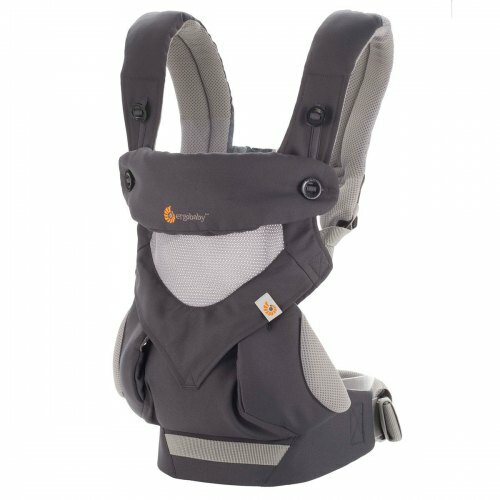 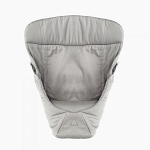 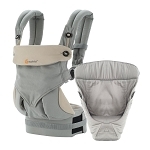 Built for comfort and ergonomics these carriers have been a best selling baby item since their launch. 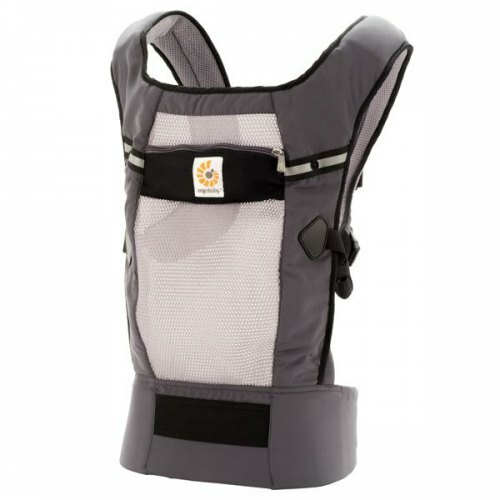 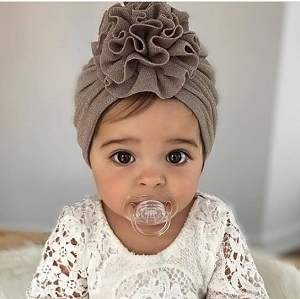 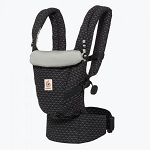 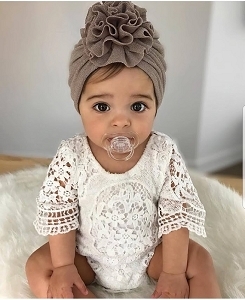 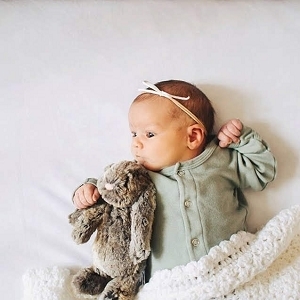 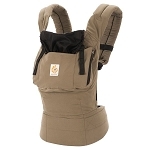 We suggest adding an Ergo or similar baby carrier to your registry!